Spoil yourself and your iPad Air 1 with a beautiful and fully personalised full wrap hard case. High quality ink used to print your photo in beautiful colours. 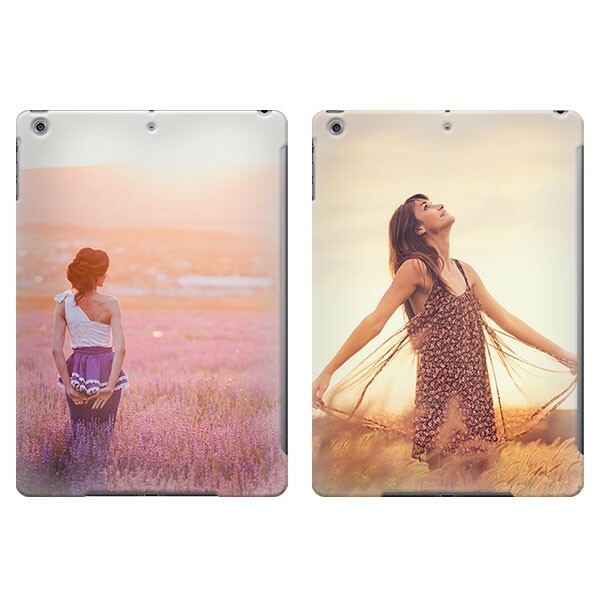 Choose your favourite photo to be placed on the iPad case. 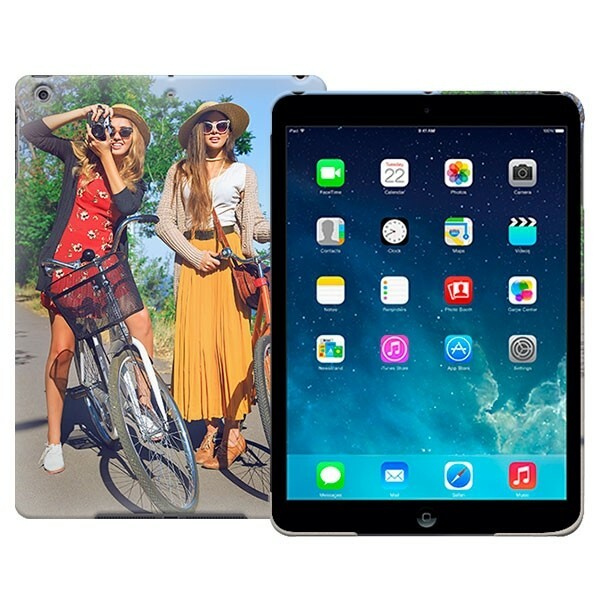 What is a full wrap iPad air case? The personalised iPad Air 1 hard case from GoCustomized is a hardend plastic case which protects the back of your device. Everyone hates seeing their expensive apple products get scratched and dented. The personalised case from GoCustomized not only helps you protect your iPad, it also lets you give it a personal look. The iPad Air is a beautiful product. It is almost a shame to have to cover it. But with a personalised iPad Air case, this should not be a problem. All our cases our made with the best materials and use the highest quality ink. How do I design my own iPad Air case? GoCustomized has developed a handy designer module which helps you every step of the way. First it is up to you to choose the right photo. We advise you to use a photo of high quality. The better the quality of the photo used, the better the end result will be. You can upload your photo straight to our designer module from your PC, tablet or smartphone. In addition, you can use Facebook and Instagram pictures. We have a special social media module which makes this an easy process. You can also add a quote using our text module. There are many fonts and colours to choose from. Once you are ready, order your case so we can get started making it! How wis my case made?